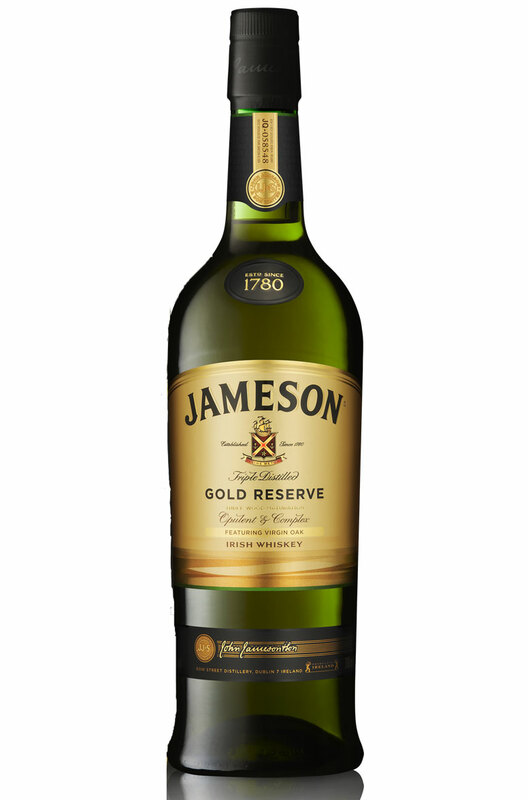 Jameson Whiskey, What Is The Message On The Bottle? The issue of whiskey labelling is a hot topic that gets folks irate from time to time. Every whiskey producing nation usually has a set of rules & regulations governing their labels. What is allowed in one jurisdiction may not be permitted in another. Before any label adorns a bottle of whiskey it generally has gone through some form of approval system. In the main I’d be accepting of what is – or is not – mentioned on the label as having passed all these checks & balances and therefore legally sound. Nothing written on the label ultimately alters the taste of the whiskey inside – it’s only a way of informing the customer of what is in the bottle. I’m happy to drink any bottle that’s been labeled accordingly as whiskey – and trust my palate to decide wether the contents are to my tastes or not – irrespective of what the label says. The latest row erupted over a bottle of Lambay Irish Whiskey. Here is the back label. 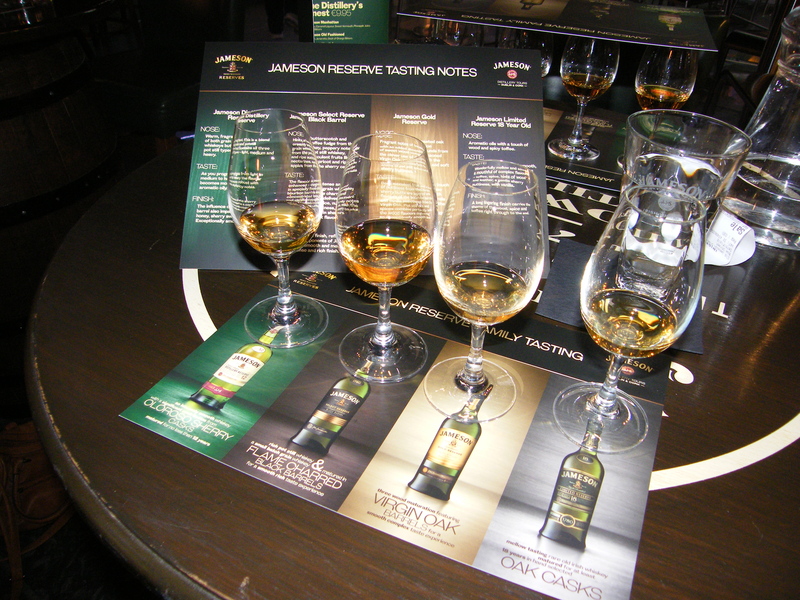 I thought I’d add to the debate with a photo of a Jameson Irish Whiskey borrowed from a US blogger’s review here I happened to have read at the time. Applying my accepting position equally I’m happy with the story of Lambay using water from the island in their whiskey making process. 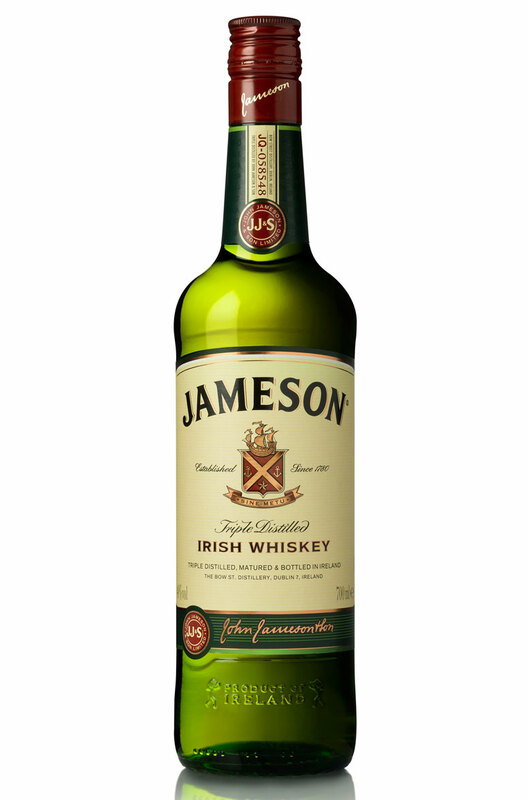 I’m also happy to accept Jameson hails from Bow St Distillery. Which is how another US based blogger interpreted the label here. The difference is, Bow St Distillery closed it’s doors in 1971. 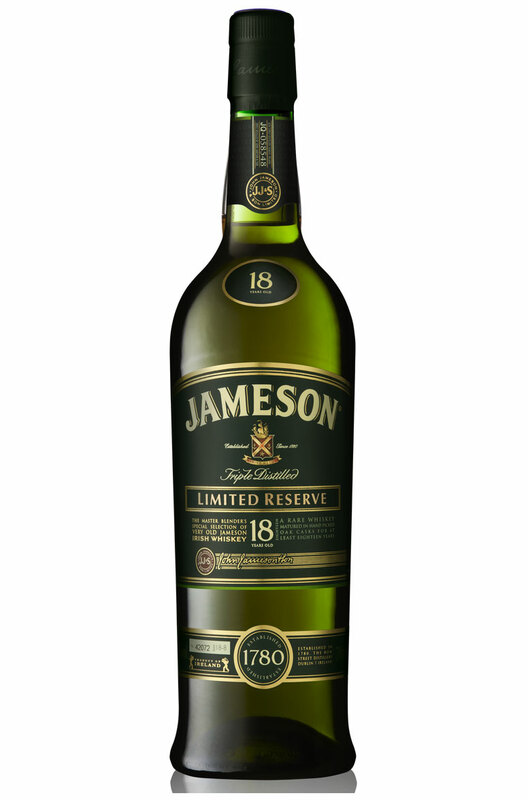 So my open question to the whiskey community as a whole, and Jameson in particular is simply – What is the message on the bottle? There’s been a lot of interest in the new design for Paddy’s Irish Whiskey. Sazerac have recently taken ownership of the brand from Pernod Ricard – it is still made in the New Midleton Distillery in Ireland – and are injecting some money & life into the marketing & labeling of this historic whiskey. Die hard fans are not exactly enamoured by the rebrand. The additional ‘s in Paddy, the additional ‘e’ in whiskey, the altered image of Paddy himself with bowler hat, clover and smile has all caused a degree of ire. I see it as the onward development & change inherent within the whiskey industry. Spotting some bottles in my local Dunnes store when out shopping – also with the extra ‘e’ – I thought it opportune to revisit this blend. The nose has that sweet caramelly aroma common to many an entry level blend. It’s relatively grainy neutral otherwise. The taste is soft & sweet, but develops into a noticeable heat with warming vanilla & caramel dominating. It’s a robust little dram with a short finish & uncomplicated appeal. What Paddy Flaherty was dishing out in his legendary sales adventures is in all probability nothing like today’s offering. To begin with it wouldn’t have been chill filtered. That practice didn’t become common until after the 1940’s or 50’s. The barley and/or corn raw ingredients were probably organic – as were all grains in a pre-petro chemical agri business environment. The whiskey Paddy was plying would likely have been a pot still whiskey – a mix of malted & unmalted barley – and not a blend at all. 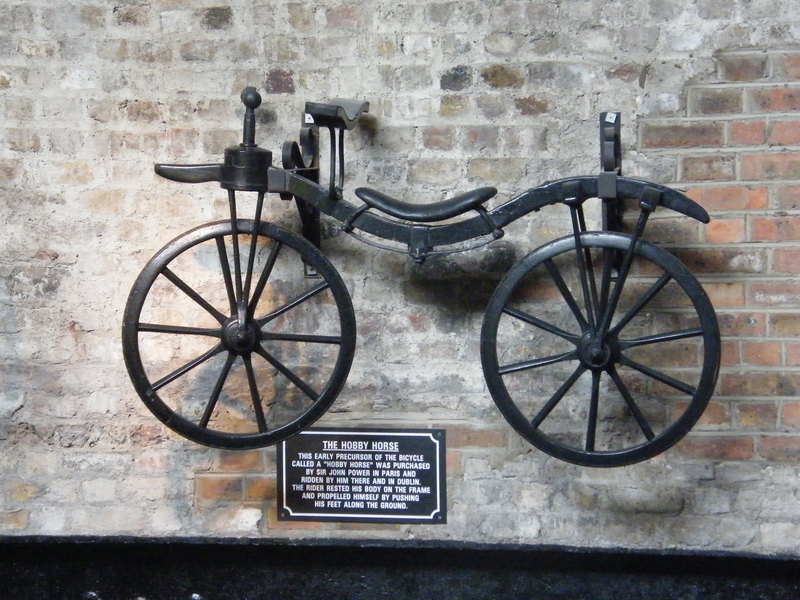 Irish distillers were reluctant to embrace the new technology of the Coffey Still which kick started the modern whisky industry. 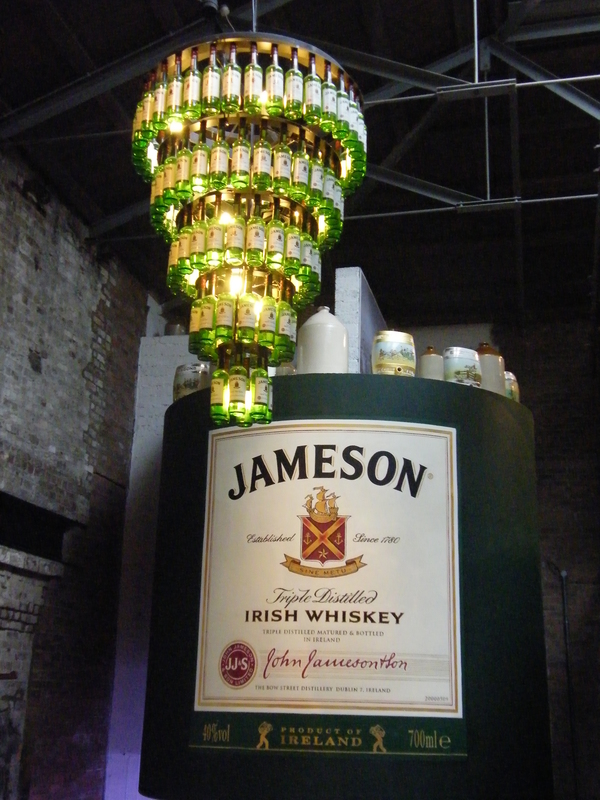 It also wasn’t until the 1920’s or 30’s that bottling Irish whiskey became the norm. Usually it was sold in barrels to pubs, bars & hotels who dispensed it straight from the cask – a large variation in quality could then ensue. Even if Carol Quinn – Archivist at Irish Distillers – is sitting on an original Paddy Whisky recipe – it would be difficult to recreate. The soils would be different, the water would be different, the air would be different, the processes have been altered, the wood for maturation would be different – all factors that in a myriad of ways would alter the taste, texture and flavour of the resulting whiskey. 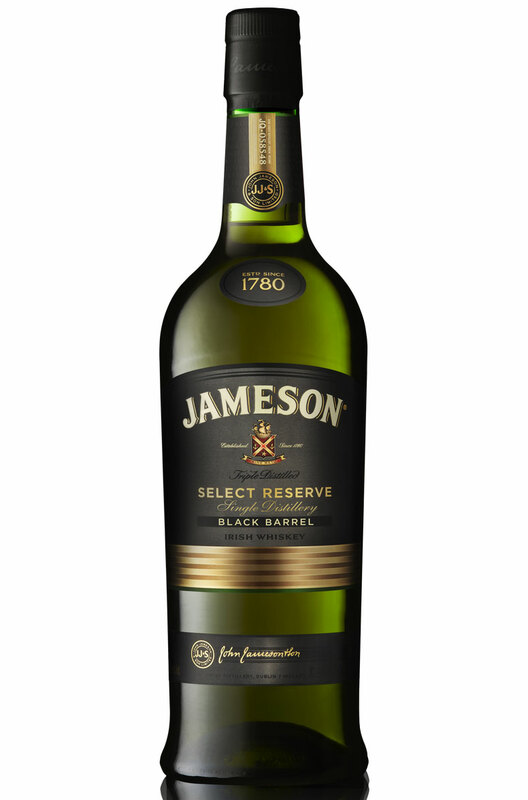 But we can sit down today and enjoy a glass of Paddy’s Irish Whiskey. I raise a toast to his memory and the fabulous tales therein of the original brand ambassador. Brazil is a big whisky drinking country. Not only was it once the 5th biggest export nation for Scottish whisky – it also produces it’s own versions. After a recent economic crash in Brazil, Scottish Whiskey profits worldwide experienced a dip. You can read all about it in a Scottish Whisky Exports Review here. Now a significant amount of that export order takes the shape of ‘bulk exports’. Simply put, this is tank loads of Scotch sent abroad where it is decanted, blended, bottled & labelled for the domestic market. Extract from Chemical composition of Brazilian whiskies. Often this process takes the form of added caramel, added spirits locally produced – referred to as ‘ethyl alcohol’ in a wonderfully informative report with the snappy title ‘Chemical Composition Of Whiskies Produced In Brazil Compared To International Products’ available here – and watered down to the legal minimum of 38%. As my better half recently visited Brazil, my natural curiosity and intrigue to taste some of this ‘nacionais’ whisky was an opportunity too good to miss – so some bottles made it back to Ireland. Now calling your whisky ‘Wall Street’ – and coupled with a bourbon looking bottle – sends out messages that run counter to the ‘Maltes Escoceses’ on the label. But this is no fake or phony whisky – this is an official Pernod Ricard Brazil bottle. So could there be some Glenlivet, Scapa or Aberlour in this blend? The back label is also interesting. It lists a lot of information you don’t normally see on Scottish or Irish labels – ‘corante INS150A’ for example – and if you don’t trust the label – why should you trust the one on Glenlivet, Scapa or Aberlour? It’s the same company after all. Well my first problem was getting round the tamper proof bottle top. I’ve not encountered this device before and found it infuriating. Unusual methods were resorted to to get a decent pour! 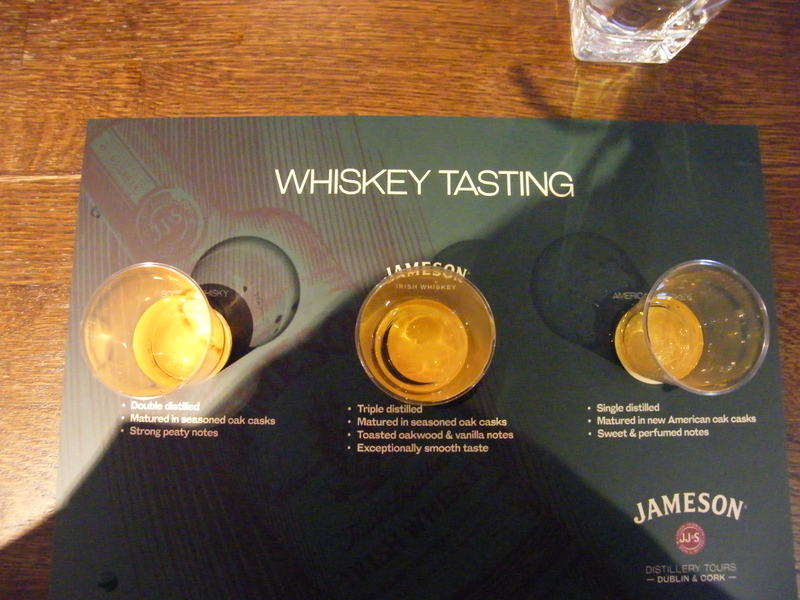 Finally getting the whisky in a glass allowed me to inhale a cloying sweetness combined with a gentle grainy element. The taste was surprisingly soft – I had been given dire warnings from an amusing vlog below – smooth & yes, sweet. No real strong flavours or character. Reminds me of a more gentle single grain. No sign of malt in this. The finish was about the only ‘joy’ in this whisky as a pleasant softly warming burn on the palate hinted to the origins of this drink. Overall it is an inoffensive, approachable easy drinking tipple that lacks any real bite, spirit or flavour that would grab my attention. The added caramel & ethyl alcohol have stripped the ‘Maltes Escoceses’ of any inherent character. It would make an excellent base for cocktails, adding coke, lemonade or ginger & lime to give it a bit more zing. 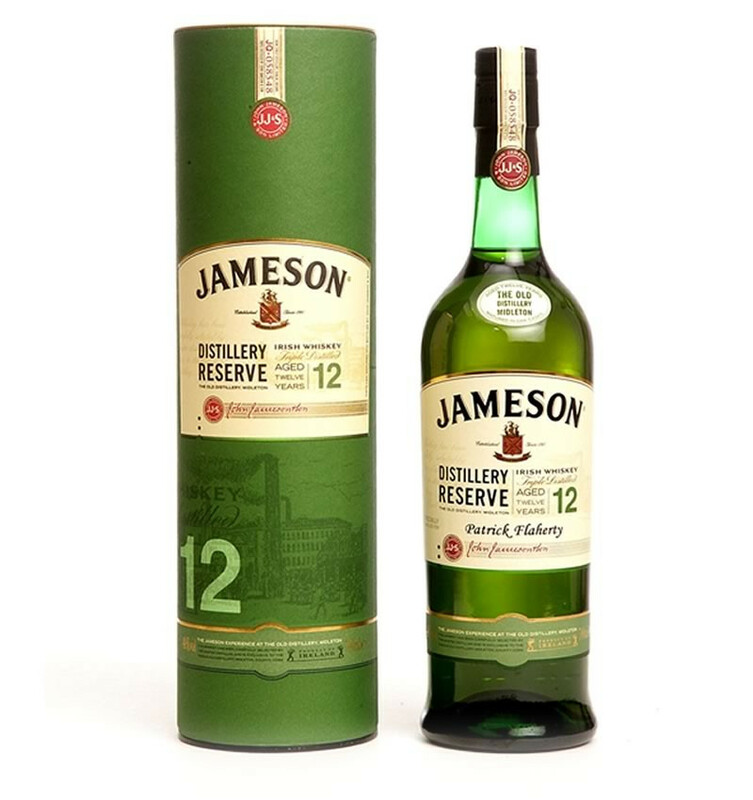 Having said that – as the average weekly income in Brazil is only about 135 euros – paying 10 euro for Wall Street as opposed to 23 for Jameson & Johnnie Walker Red – or even 91 for Glemnorangie Original – would soon concentrate your mind. Ye takes yer money & ye makes yer choices. I’m glad I chose Wall Street – if only to taste what other blogs shy away from. My thanks to Iris for sourcing this whisky. It has come to my attention there is a Wall Street Whisky in Vietnam of similar style to the Brazilian one. Diageo seem to own the Vietnam one according to a blog here. 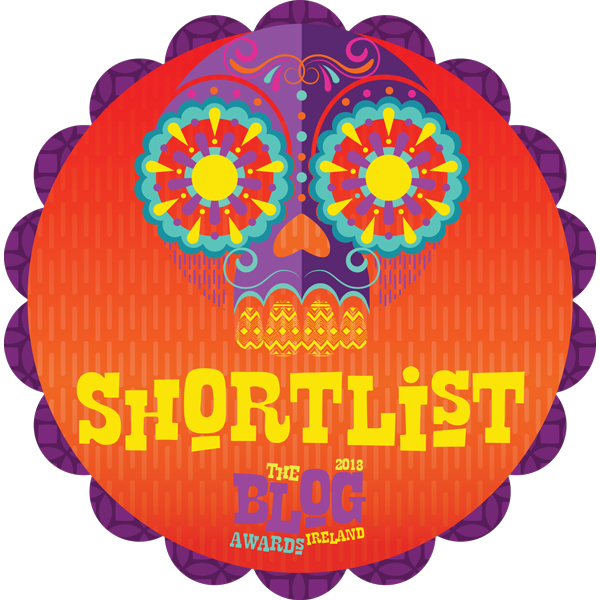 Even after I’d spotted the distinctly garish – even kitsch – labelled bottle on a shelve of whiskeys. ensued to retrieve said bottle – whereupon the same bartender proceeded to shovel loads of ice into a tall glass. The ice was duly discarded – after I asked for my whisky neat – and a shot promptly poured in. ‘Oh dear’, I thought, before common sense prevailed and the drink was decanted into a more suitable – if not ideal – tumbler. Forget ‘A Horse With No Name’ – this was the pub with no name! It transpires the pub formerly known as ‘Whiskey Fair‘ – and which I’d chosen as a suitable watering hole to meet a friend whilst in Dun Laoghaire for the day – had recently changed hands. We even had trouble finding it as although the old name had been removed from the front facade – no new title proudly embellished the now empty display. With Irish Whiskey experiencing growing sales figures – I did ponder the managements decision to forgo the whiskey snug as the previous owners had obviously attempted to make a go of it. The premises were in a state of transition to something else – something not including a whiskey bar. Clearly I’d timed my visit during this change and been served by staff who obviously had no real knowledge or appreciation of the remaining whiskey stocks still evident behind the bar. So what about Stewart’s Cream Of The Barley? Well it’s an old standard Scottish blend dating from the 1830’s & currently owned by Pernod Ricard after their buyout of Allied Domecq back in 2005. A rich golden brown colour smacks of added caramel – common in entry level blends. The nose was sweet with a hint of malt. The rich velvety malt on taste surprised me – although it soon diminished with an overly sweet overture & a short finish. Very pleasant, very smooth, very aptly named & actually quite a decent blend for an afternoon chat. I may not have got the pub I wanted. But I did get a new whisky to try out!